They are popular because of their ability to use a master key for several different doors and types of cylinder locks, and there is the option to change the locks without hiring a locksmith. Cylinder locks are inexpensive, simple and effective. They are used in many different buildings, including residential, commercial, office and public buildings. They are especially useful in office buildings where some rooms are public access while others need security, which may change often. Compared to mortise locks, they are less expensive and easier to install, but not as sturdy or reliable. Cylinder locks are used when medium security is needed and lock changes are common. They are also a popular choice when a master key is needed to open all the doors, even if they are different types of cylinder locks. There are three main types of cylinder locks: wafer tumblers, disc tumblers and pin tumblers. These refer to the lock mechanism, which is changed without altering the bold hardware. The most common of these is the pin tumbler. It consists of a series of small pins that are different lengths and divided up into pairs. These pins rest on a shaft that keeps them in a certain position. When there is no key inside the plug, half of the pins are partway in the housing, while the other half are partway out. This prevents the cylinder from turning. When a correct key is inserted, the notches in it push the pins up to different levels. This is called a shear line, as it lines the pins up perfectly with the space where the cylinder and the plug come together, thus allowing the cylinder to turn the bolt hardware so that it retreats back into the door. 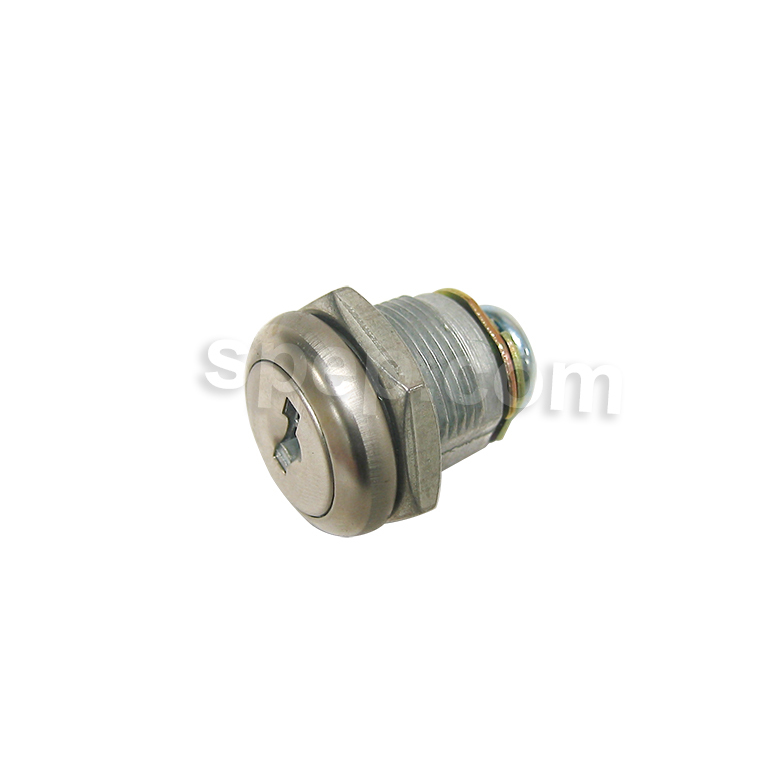 Deadbolts often use cylinder locks; as the key turns the cylinder, the attached cam is turned as well. When the cylinder is turned one way, the cam releases the bolt and a spring snaps into place so the door won’t open. Some deadbolts don’t have a spring mechanism, which is more secure. 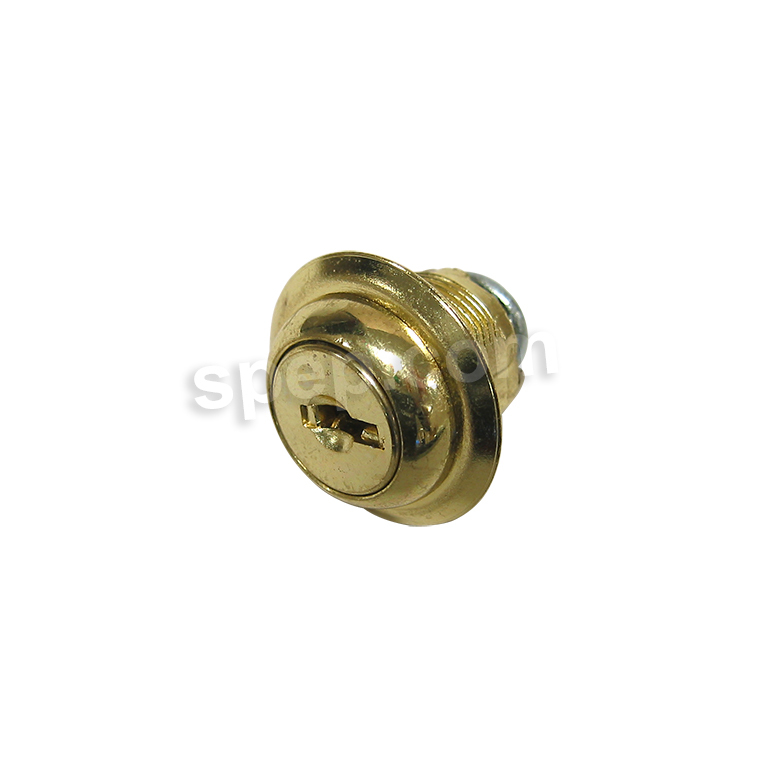 Cylinder locks are relatively easy to pick and are not very sturdy. Therefore, they should not be used in areas where high levels of security are necessary. Cylinder Locks Cylinder locks are the most common method of securing a door. Their main benefit is the ability to be rekeyed easily because the locking device is separate from the bolt and can be changed out in a matter of minutes by merely unscrewing.